Drinking plenty of water is important for the health of everyone in your family. 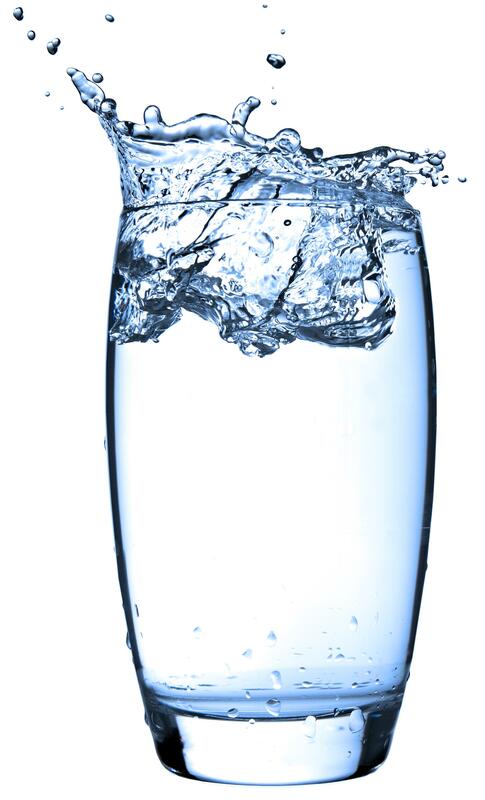 Our bodily water percentage varies between 50% – 75%. Infants and children have the highest at around 70%. Women tend to average 50%. We must constantly replenish our body’s water supply. It’s especially important during the hot summer months when we perspire and lose water. Our family drinks a lot of water since we don’t drink sodas, flavored juices, or other sugary drinks like Gatorade. The more water you drink, the more your body craves it. Nothing will quench my thirst like a cold, tall, glass of water. So I researched water filters and went with PUR water filtration pitchers for our family’s drinking water. This is a good option since it removed chlorine, pharmaceuticals, heavy metals, and industrial pollutants. But it did not filter out fluoride that is added into our drinking water. After a lot of research I decided to get the fluoride out of our drinking water. After a year or so of using the PUR filters, I decided to get a Reverse Osmosis (RO) water filtration system for our family’s drinking water. Reverse osmosis can remove many contaminants not removed by activated carbon filters alone, including arsenic, fluoride, hexavalent chromium, nitrates and perchlorate. RO systems that also have the carbon filters (like the one we purchased) remove chlorine, trihalomethanes or volatile organic chemicals (VOCs). RO water tastes the best, in my opinion. The fact that it filters out chloramines, fluoride, and all that other nasty stuff is the main reason we use a reverse osmosis system. Yes it strips the water of all minerals, but if your family does not get enough minerals through their diet or supplementation, you can add the minerals back into your water with a special filter on a RO system. And yes, it does waste water during the RO process. It takes approximately 2-3 gallons of water to produce one gallon of pure RO water. I still made this my choice of water filtration. The main reason was to get the fluoride out of our drinking water. What is your preferred choice of filtering your drinking water? Bottled, tap filters, RO?